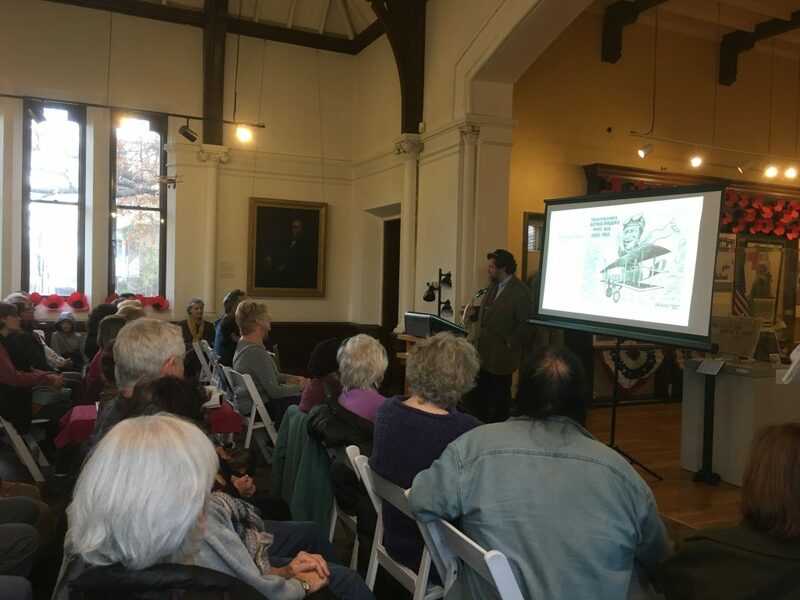 FRAMINGHAM – To mark the 100th anniversary of Armistice Day, the Framingham History Center hosted an open house on Monday, November 12. 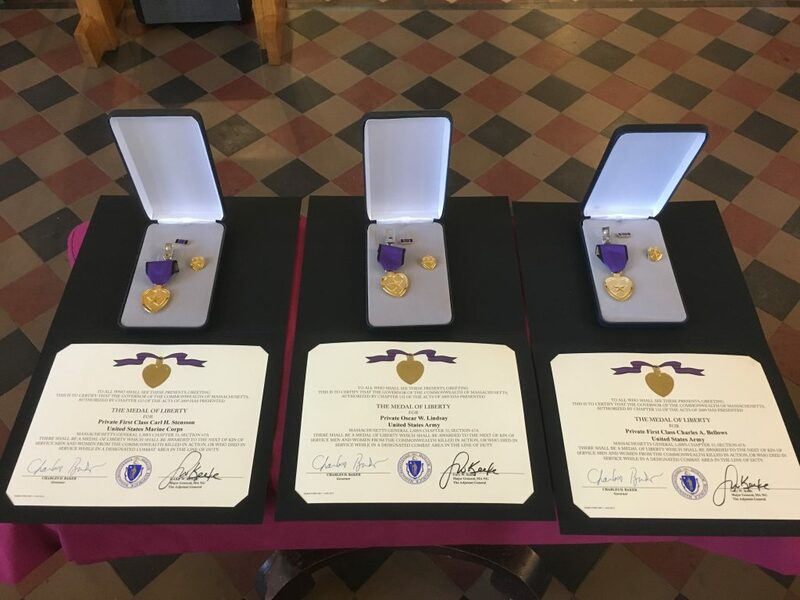 The Center premiered An American Town in World War I in April of 2018. 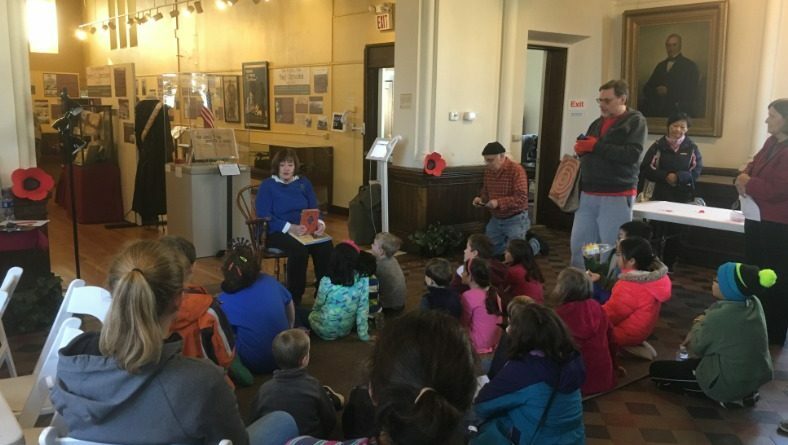 The exhibit was the backdrop for the Center’s open house. 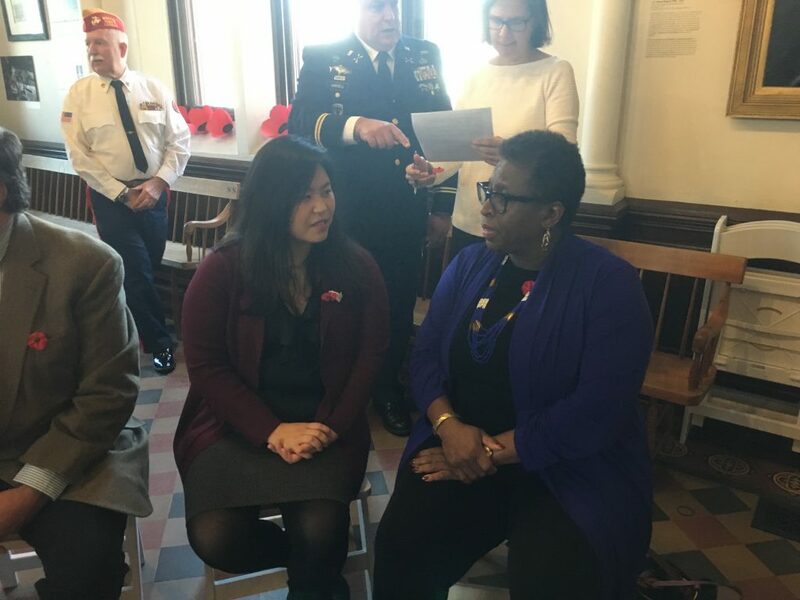 As part of the 4-hour event on Monday, newly-elected State Representative Maria Robinson, and the City of Framingham Veterans Services, honored the memory of three Framingham men, who made the ultimate sacrifice during World War I, with a Medal of Liberty. 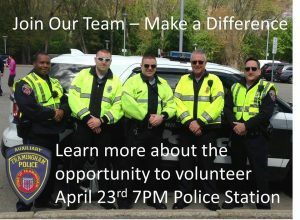 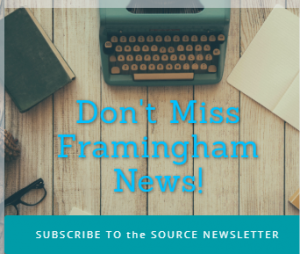 “We had such a great day,” said Framingham History Center Assistant Director Laura Stagliola, who said more than 130 individuals attended the free events on Monday. 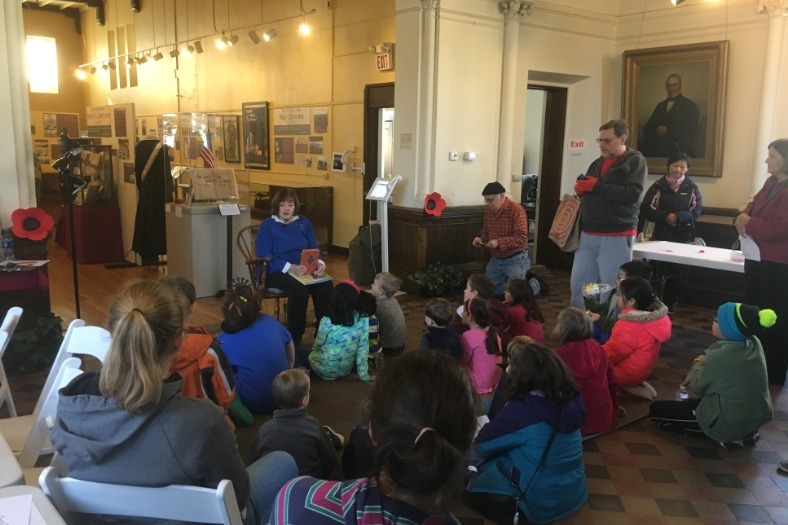 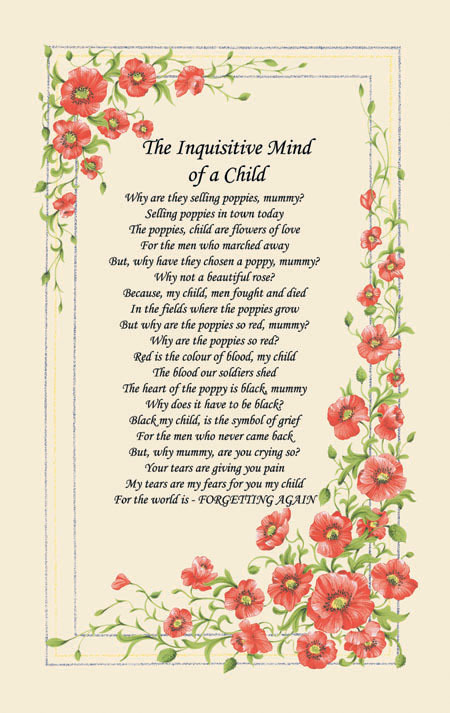 The craft/story hour drew a couple dozen families, and featured Libby Franck reading “Finding Winnie” and a great Poppy poem. For a craft, attendees “made parachutes out of coffee filters.” In World War I, parachutes only carried supplies. 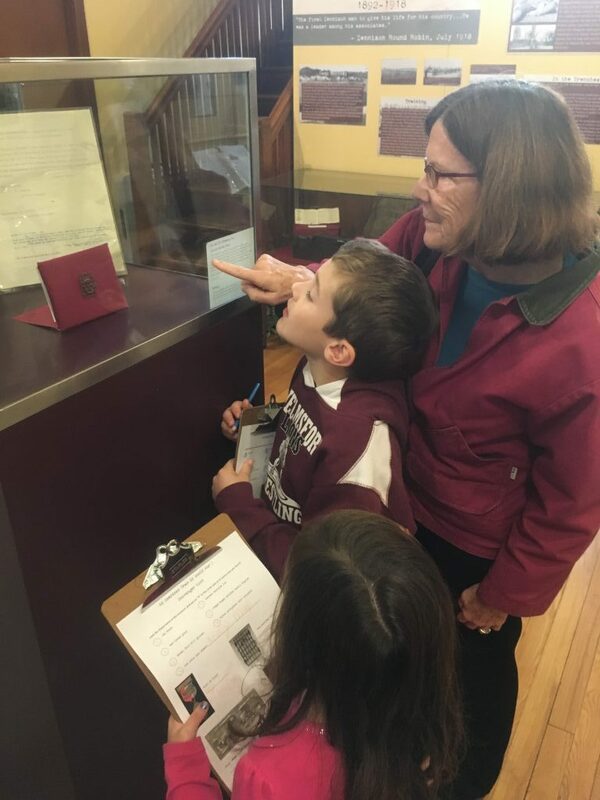 Families also explored the World War I exhibit with a new scavenger hunt, geared for elementary-age kids. 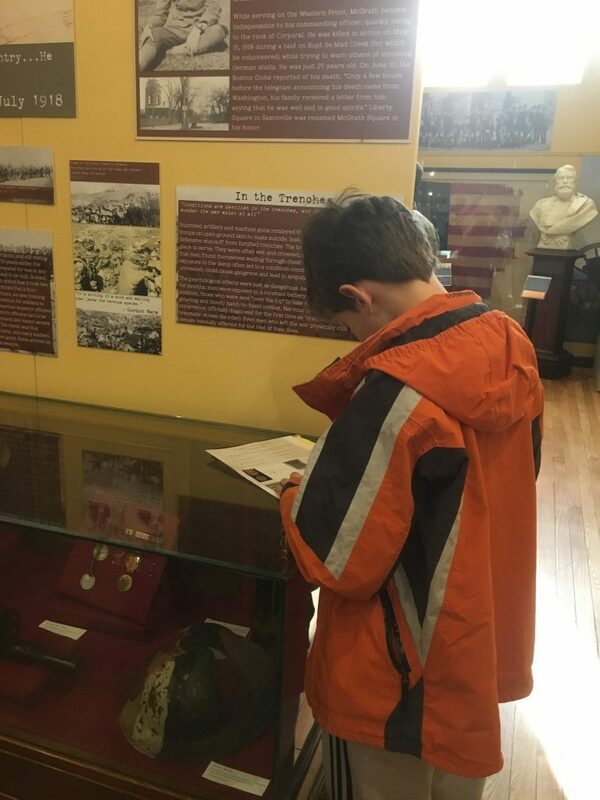 The World War I exhibit is at the Center through April 2019.